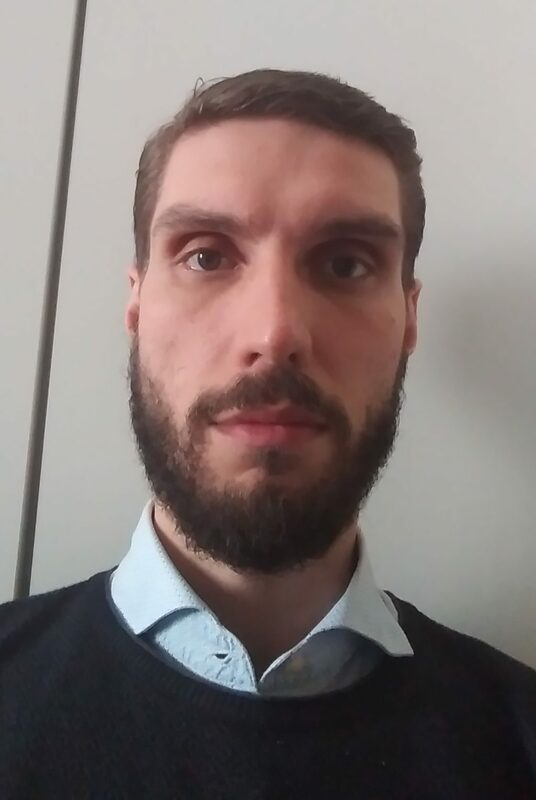 Fabio Petroni is the Director of Programmes at the E4Impact Foundation, the spin-off of the Catholic University of Milan aiming at growing impact entrepreneurs in Africa. In partnership with African Universities E4Impact has trained and accelerated 600+ entrepreneurs in Kenya, Uganda, Ethiopia, Ghana, Sierra Leone, Ivory Coast and Senegal. E4Impact entrepreneurs created 3.500+ jobs. E4Impact training and acceleration programmes will be available in Rwanda, Sudan, Zimbabwe and Gabon in 2019. E4Impact also supports third countries citizens with a migration background to set up small and medium business in Italy. Prior to joining E4impact, Fabio has been working as Sustainable development, PPP and CSR specialist at Eni and the European Parliament.